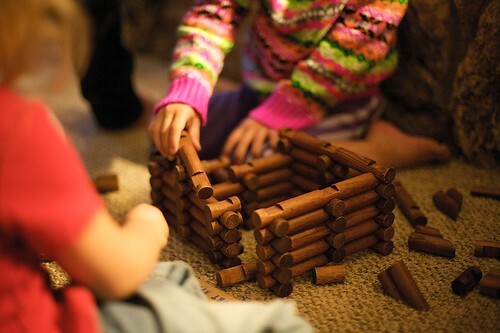 Photo of two of my nieces from the Bay Area playing with Lincoln Logs. 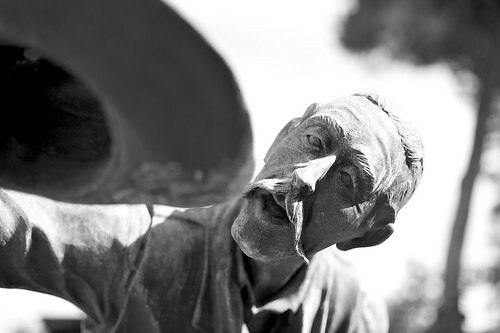 I'm back from my week long bike ride from San Francisco to Los Angeles for AIDS LifeCycle, so I'll try to get back into the swing of things with updating the blog. I've begun writing and posting photos about the experience on my cycling blog if you are interested in my epic adventure.